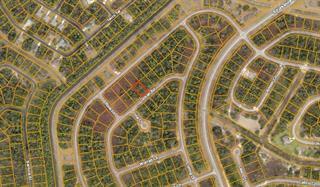 Ask a question about Lot 18 Jody Ave, or schedule a tour. 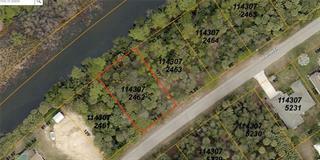 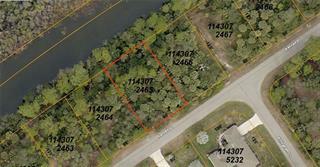 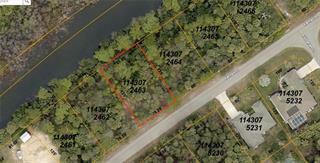 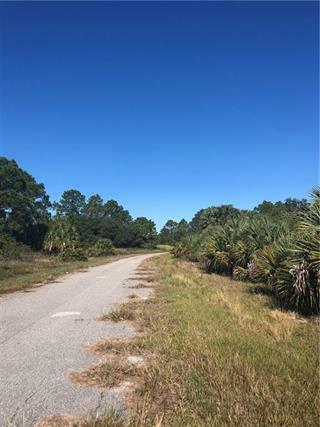 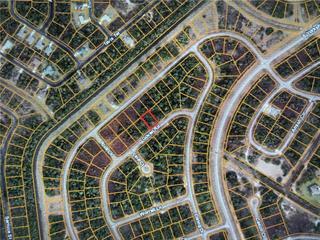 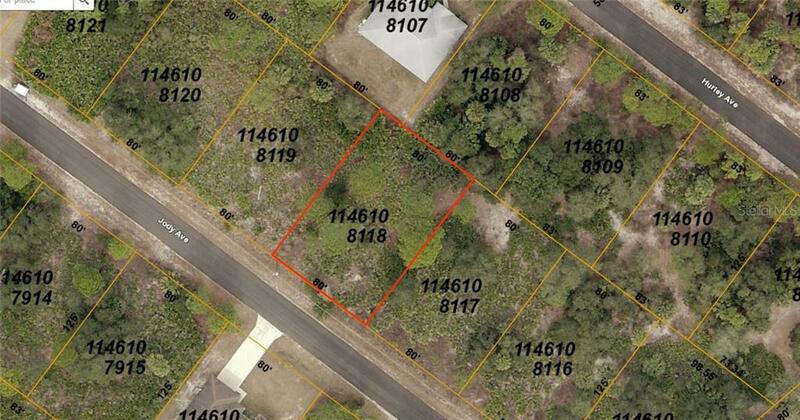 Vacant Lot available in growing North Port. 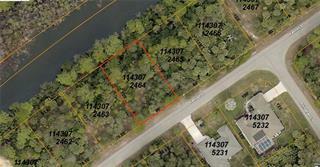 Convenient to the Beautiful Beaches of Boca Grande, Englewood, Manasota Key & Venice. 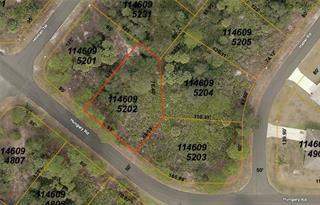 Imagine the possibilities with this wooded vacant lot – new construction galore! 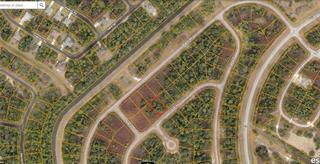 Build your Dream Home h... more.ere & start Living the Florida Lifestyle!! 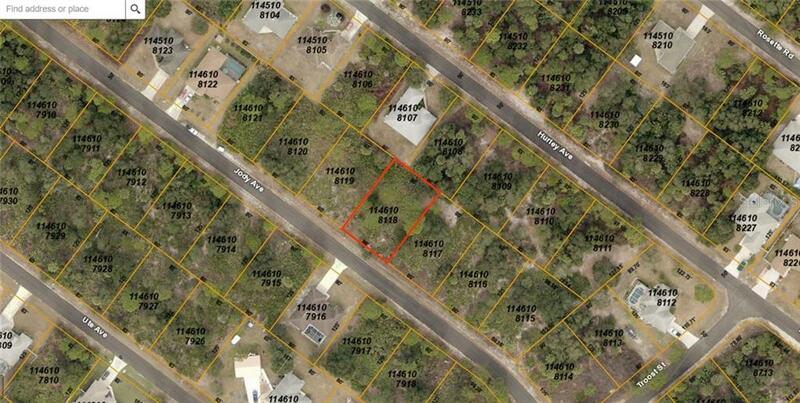 If interested in more space, adjacent Lot #19 Jody Ave. is available at $10,000 or buy both lots for $18,000.